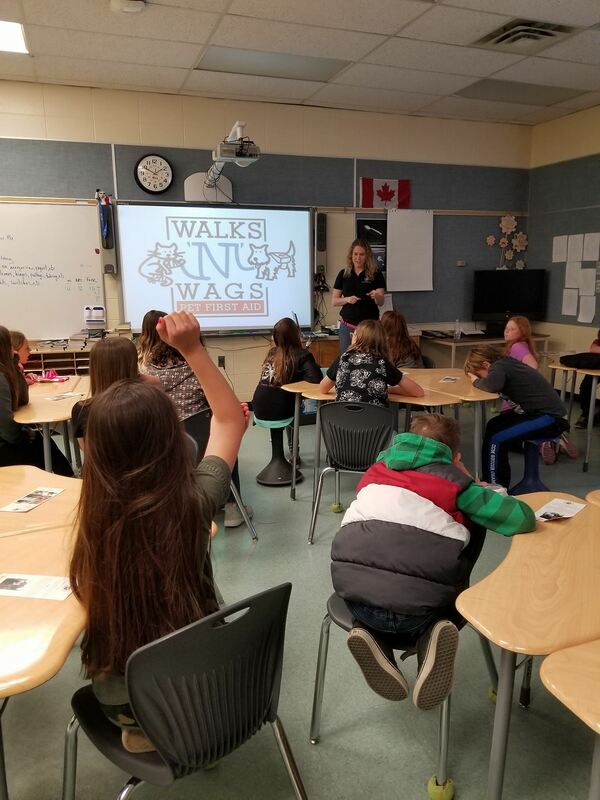 Our Head Office receives emails and phone calls daily from people inquiring about teaching Walks ‘N’ Wags Pet First Aid. Our Instructors are not numbered. We know each of them by name so when they contact us we know who they are. 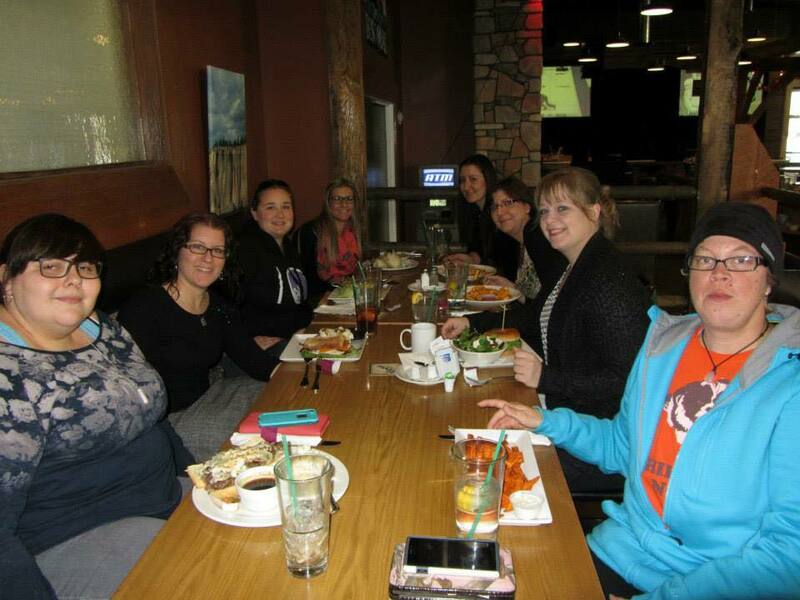 Instructors also are interconnected via a private online group where they network and support one another. This means no matter how far they are geographically apart, they are still a community. The success of our Instructors is paramount. We work very hard to help them in setting up their new business and in marketing themselves to their community. We promote classes via many online channels and print media, as well as in person. Rest assured, we work together as a family and our Instructors are not alone. Each student that leaves our class is armed with the skills and confidence to step in during an animal emergency. As an Instructor, this is a very rewarding feeling. We often hear stories many months later from students who have had to use their skills. While we never wish illness or injury on a pet, we are grateful to hear that our students were able to ease an animal’s suffering. Below, Sarah demonstrates to a group of her students. “I like being a part of group of instructors that may come from different backgrounds but all share the passion for the welfare of animals. 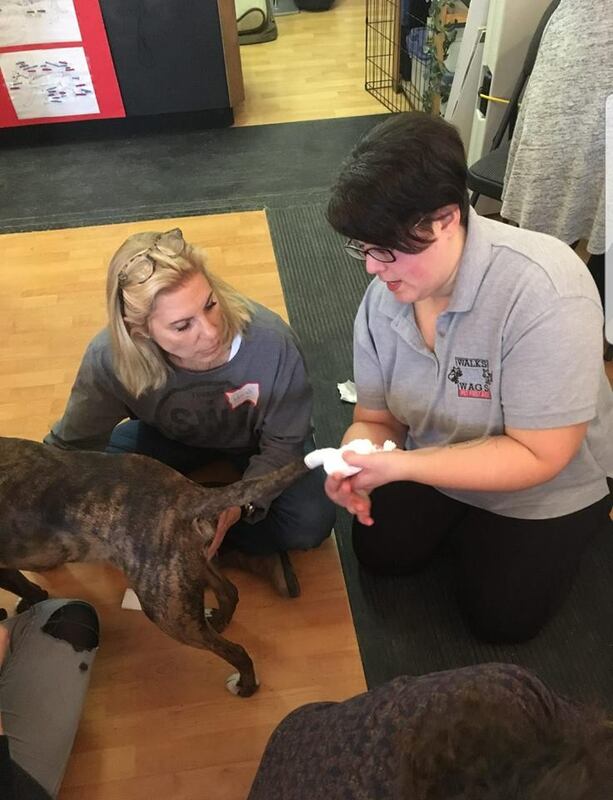 We all strive to educate every student the importance of Pet First Aid. One of the things nearest and dearest to our hearts is giving back to those who need us. 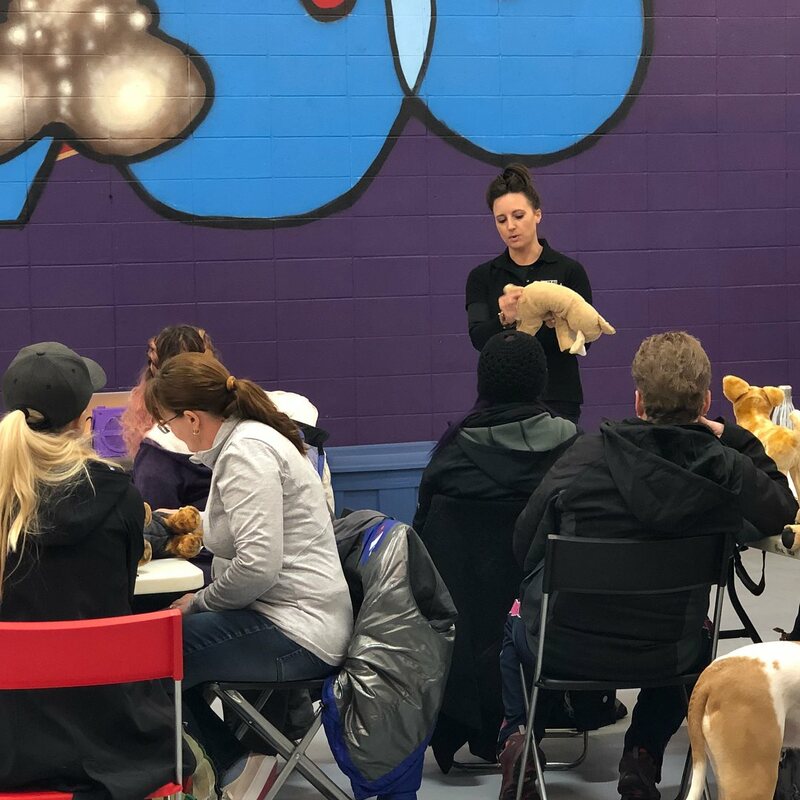 Our Instructors participate in our annual Holiday Charity Drive, attend and raise funds for charity fundraisers and give their time at shelters, spay/neuter clinics and other pet-related endeavors. 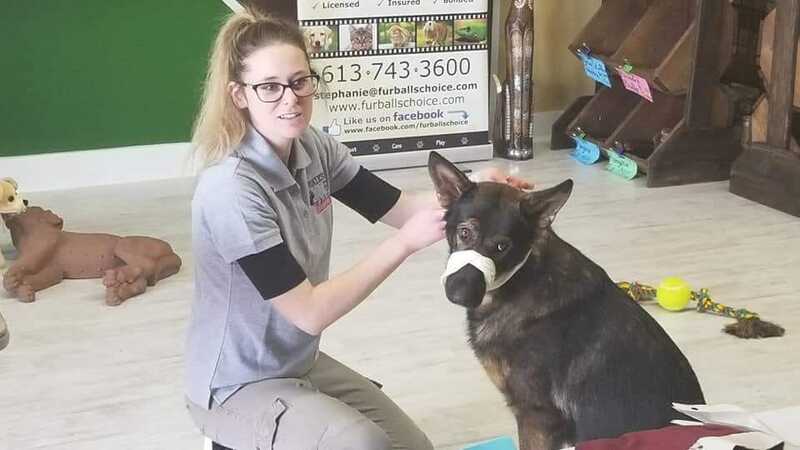 In addition, many Instructors volunteer educating youth about Pet First Aid via our children’s workshops and at community events. We do this because we truly love animals and want to support animals in need and encourage compassion towards them. Instructors told us that they feel a part of something bigger than themselves. 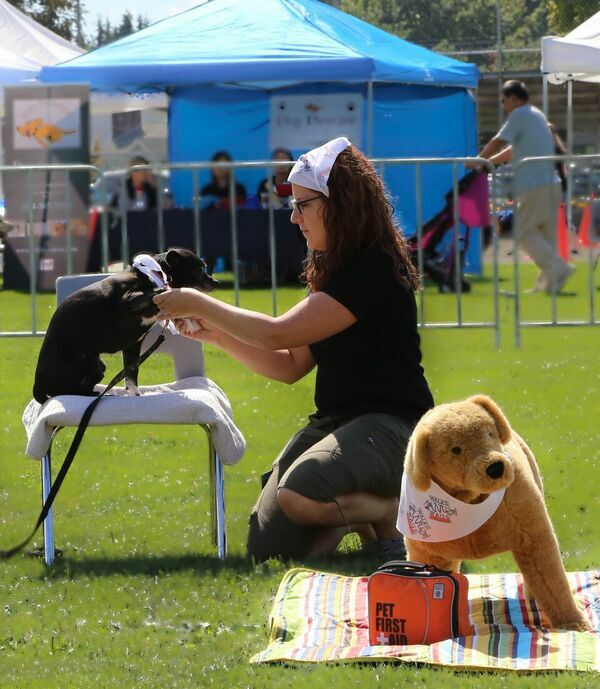 They love meeting other community members who share their passion for keeping pets safe. And knowing that the training those people have received may just save a life! We also keep in close touch with our students via our social media pages and have an open door policy for them to connect with us. We also welcome student feedback via Facebook and Yelp reviews. Simply put, we love staying connected! 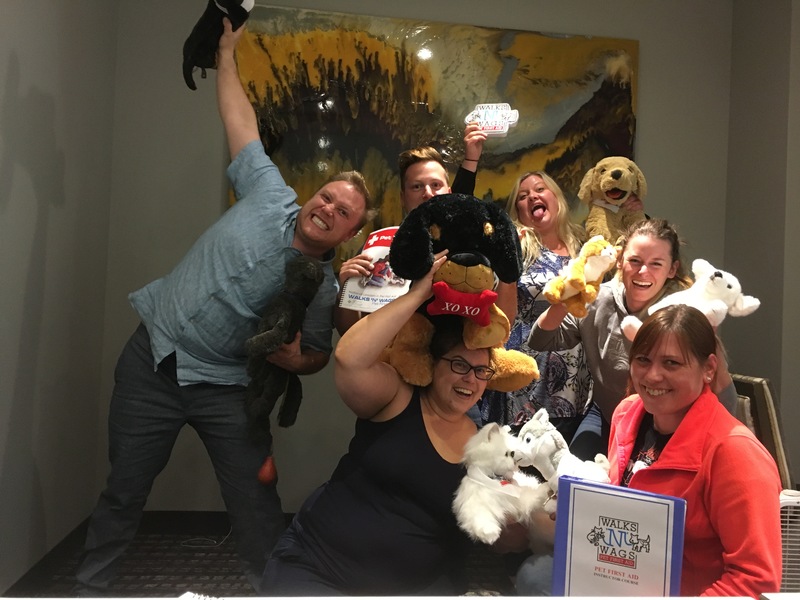 Learn more about joining the Walks ‘N’ Wags Pet First Aid Instructor family HERE.